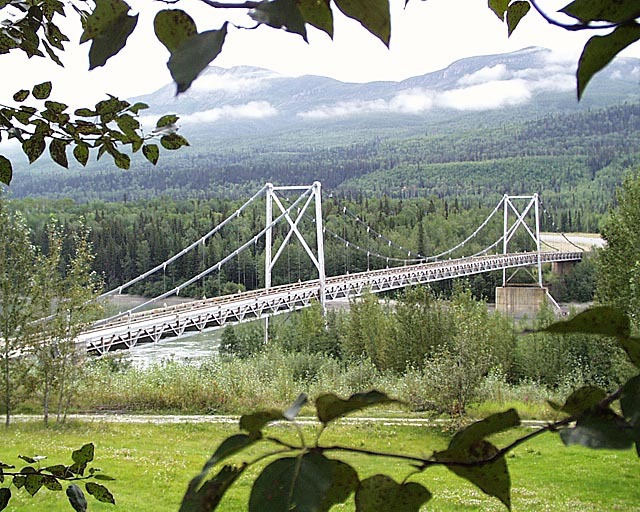 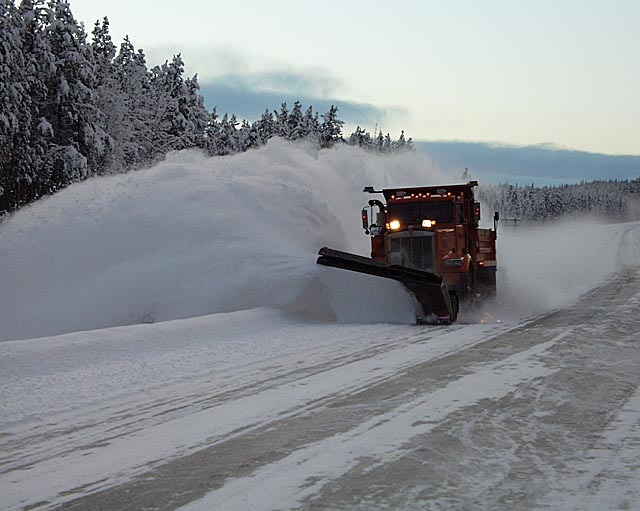 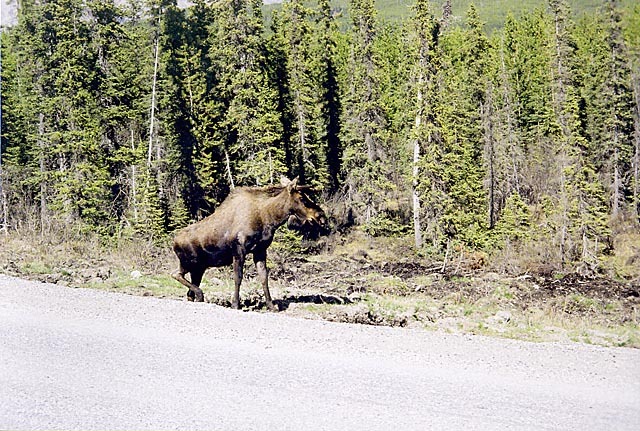 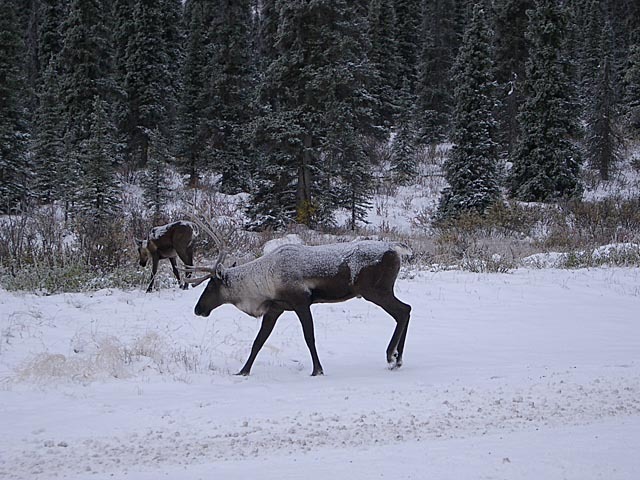 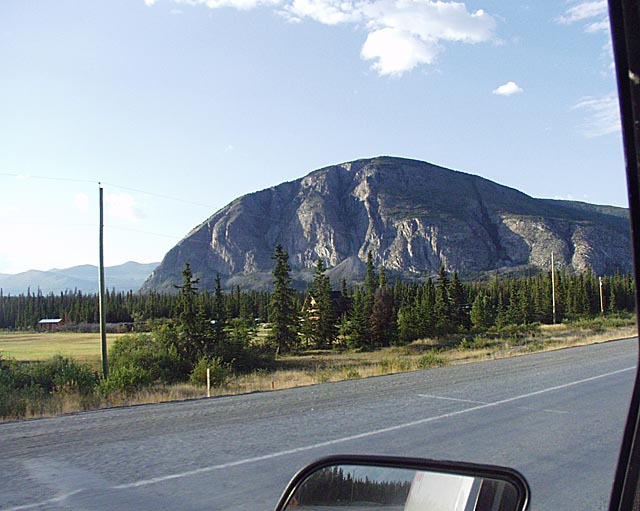 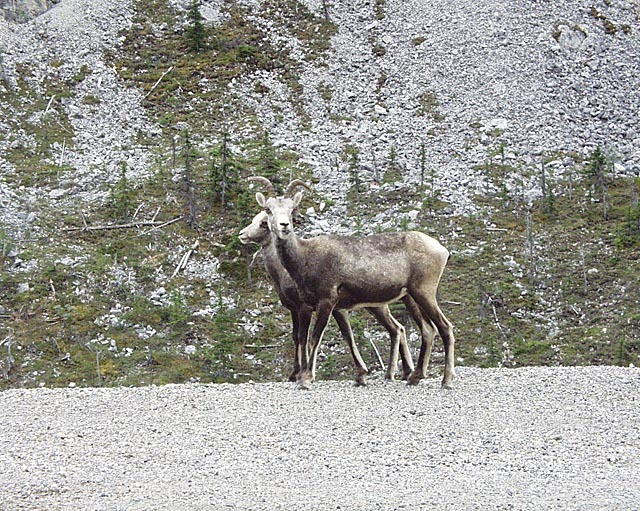 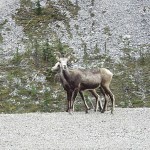 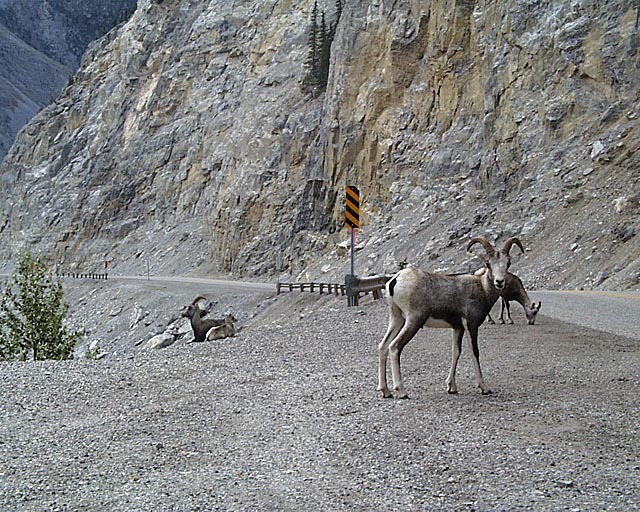 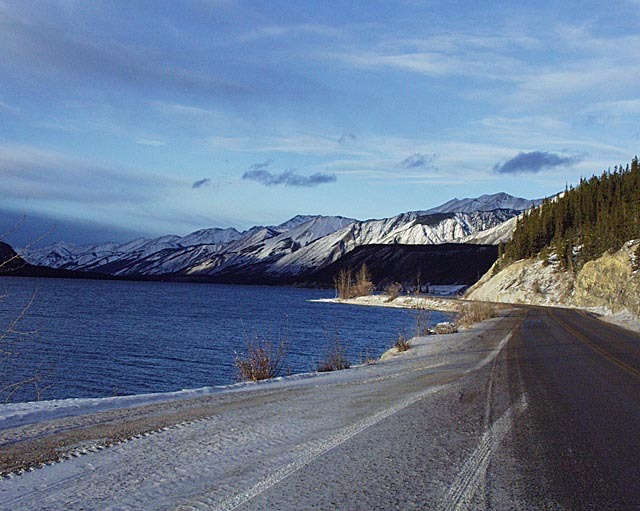 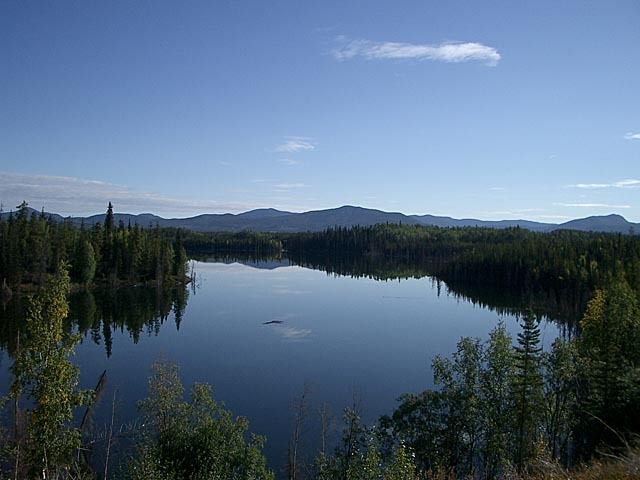 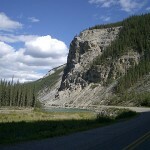 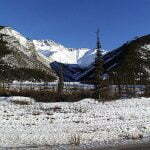 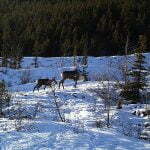 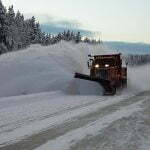 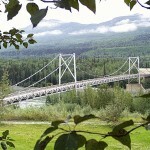 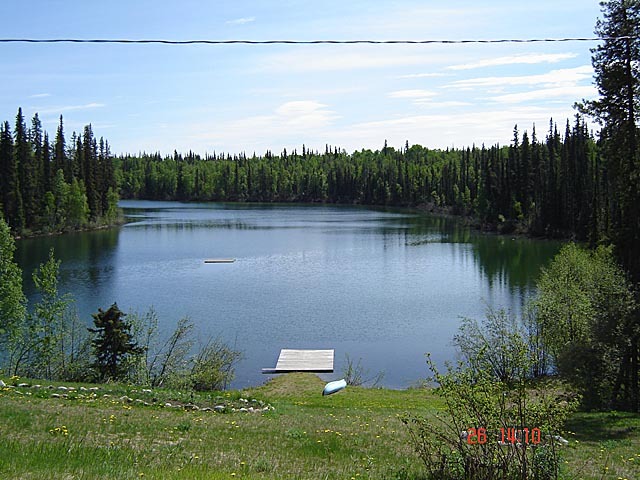 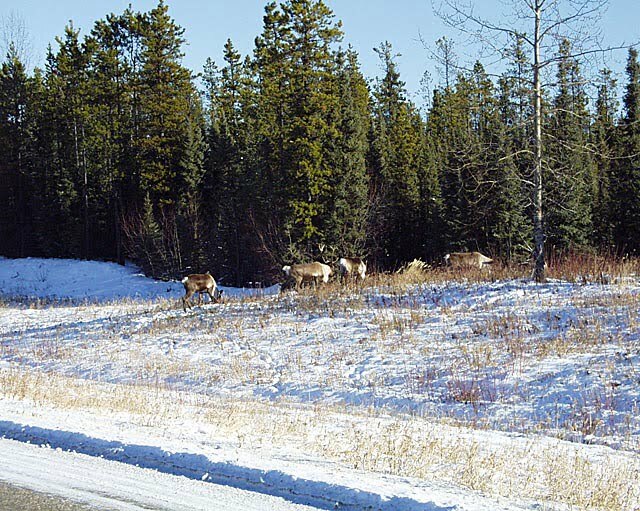 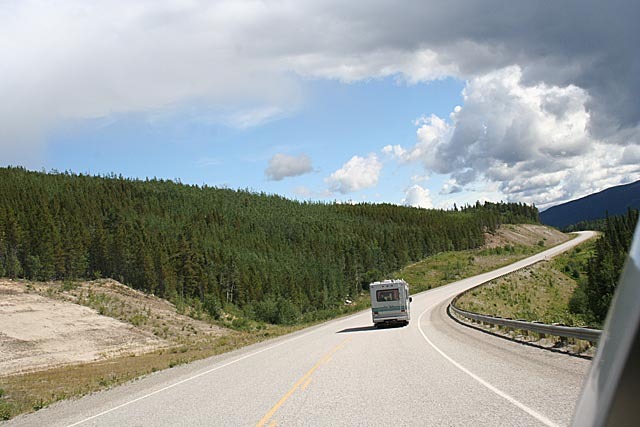 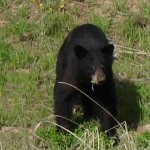 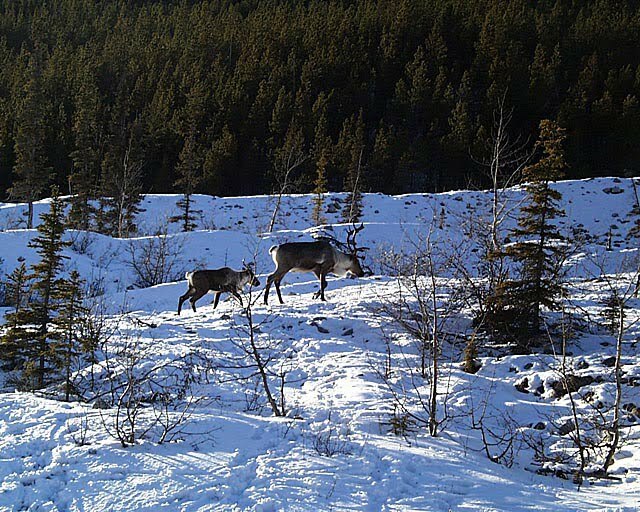 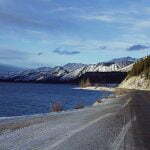 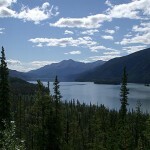 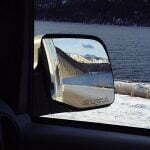 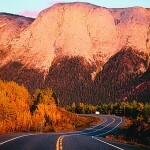 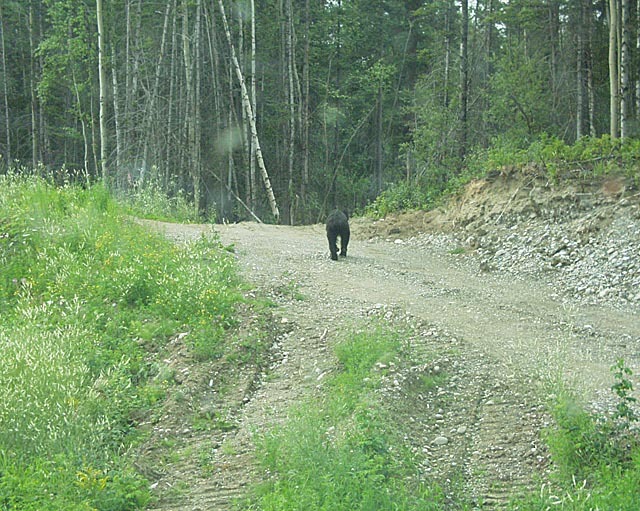 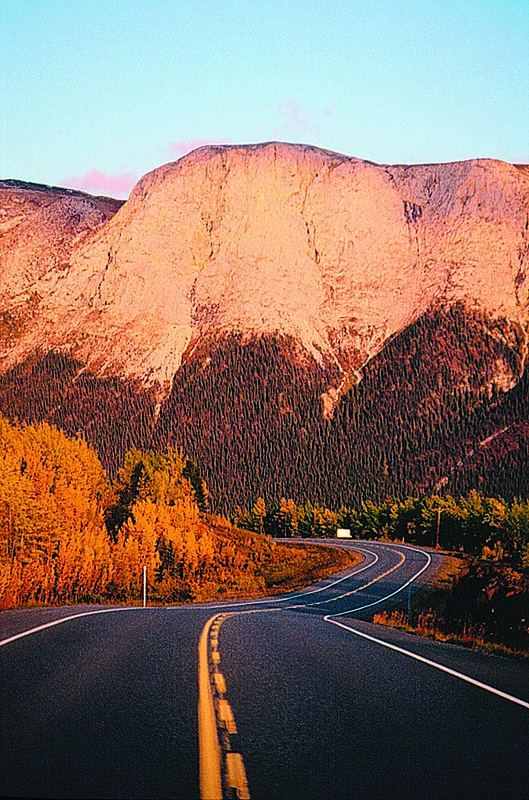 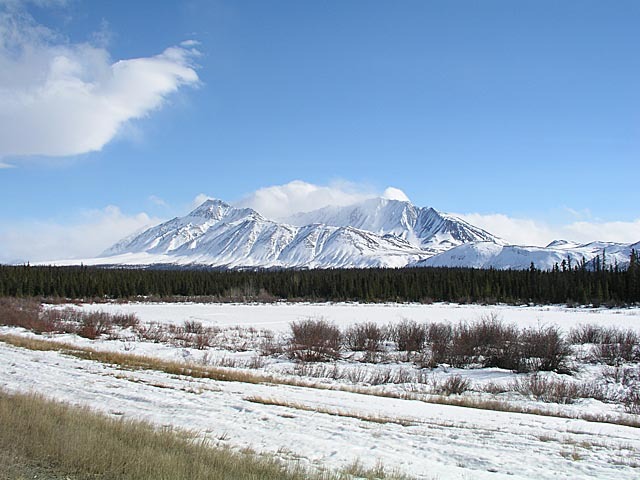 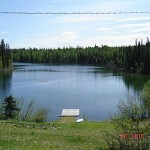 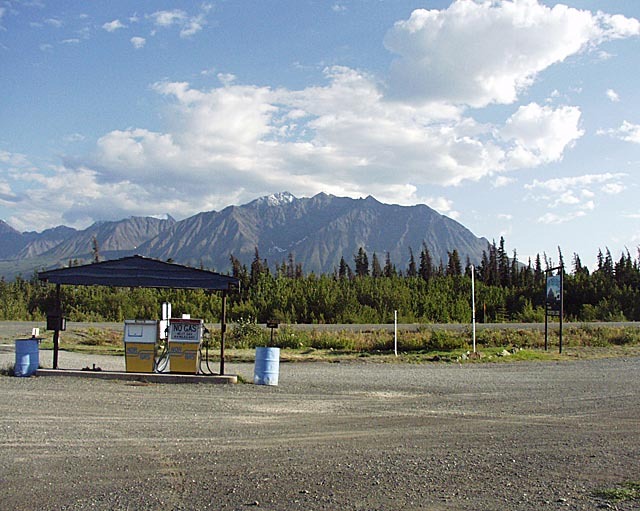 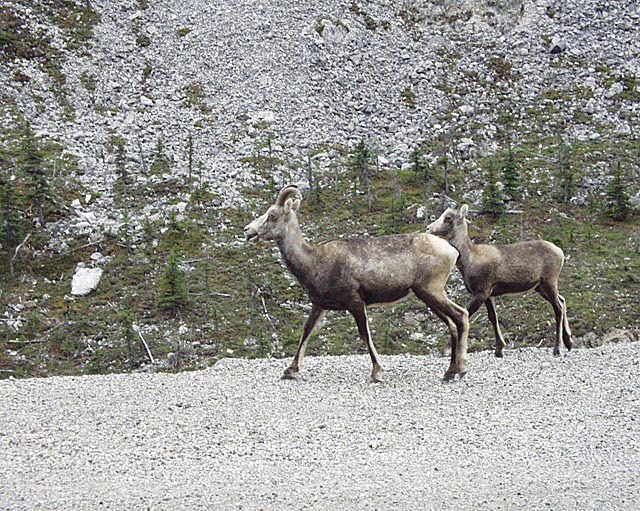 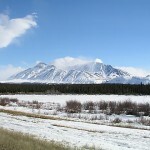 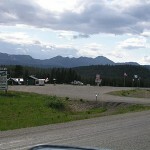 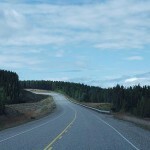 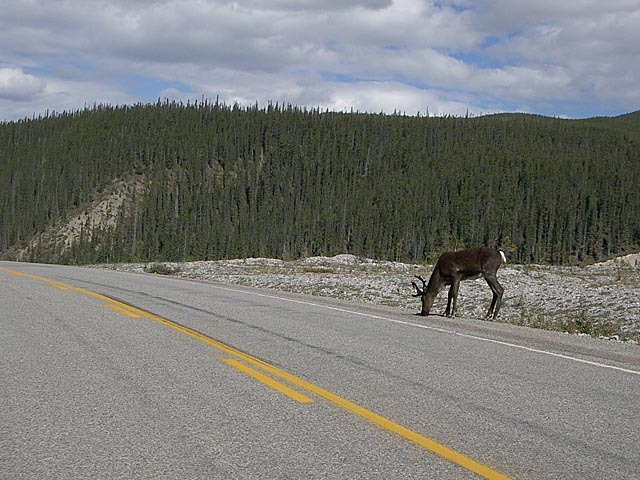 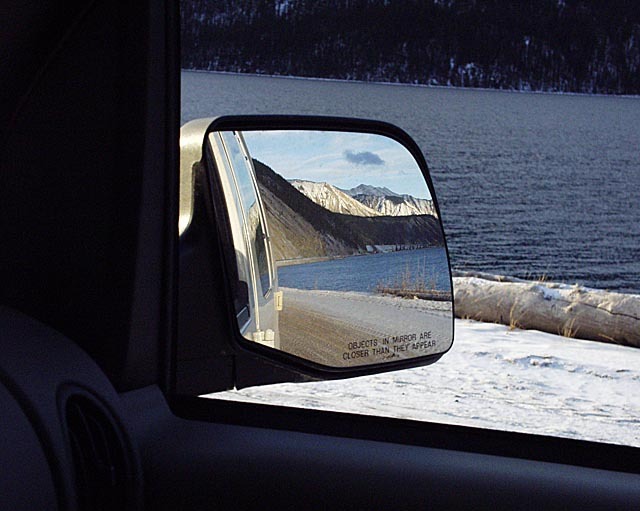 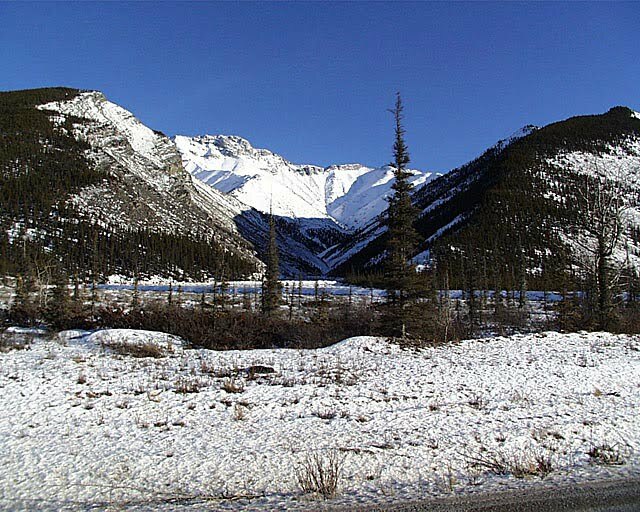 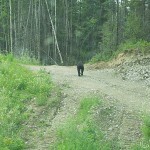 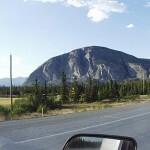 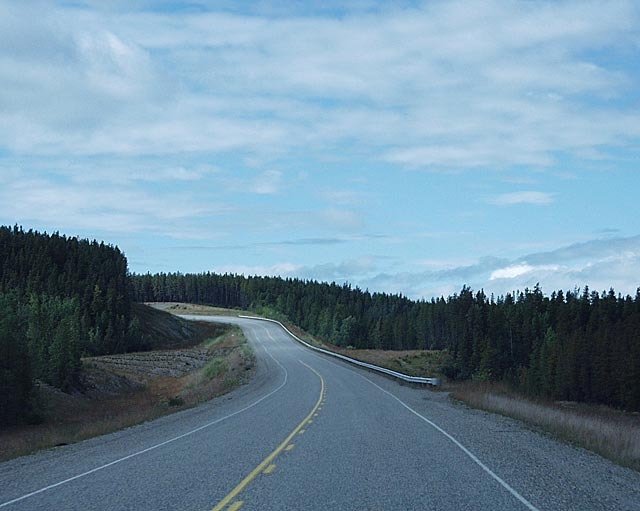 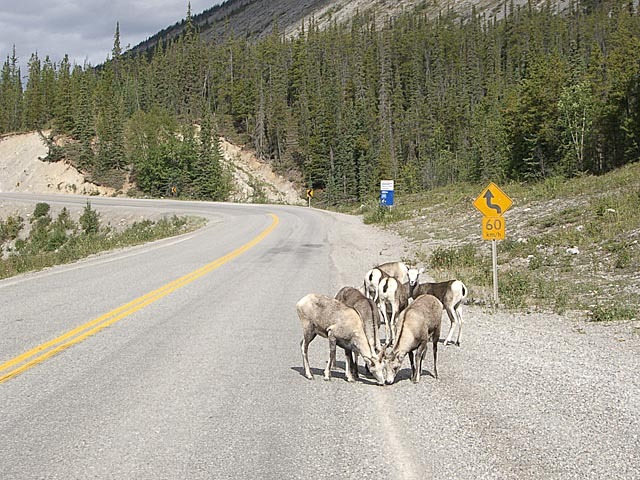 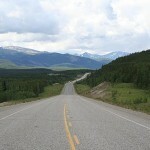 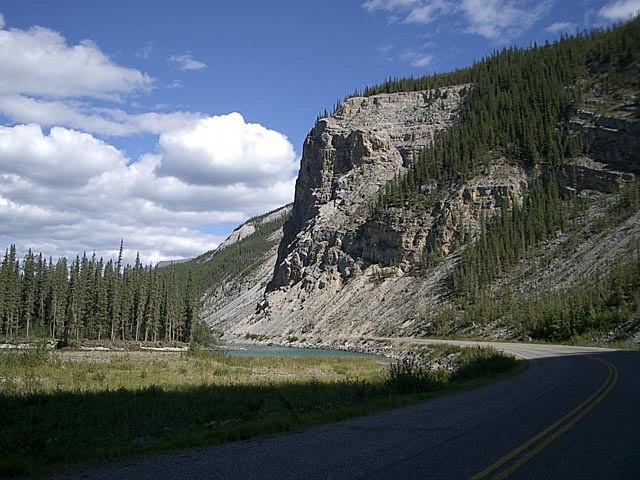 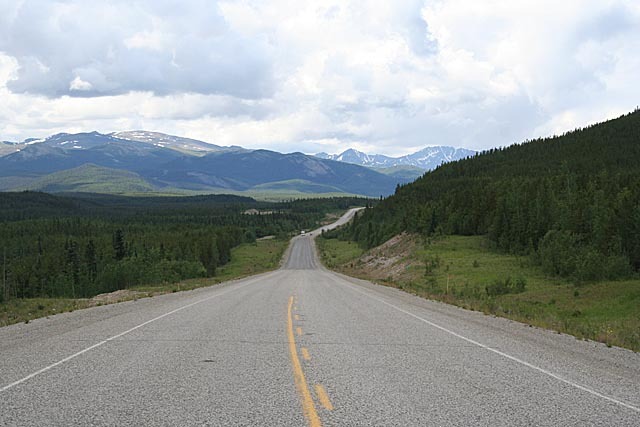 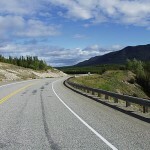 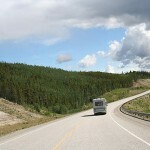 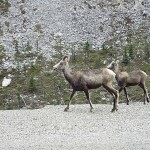 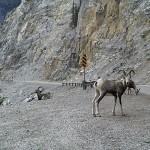 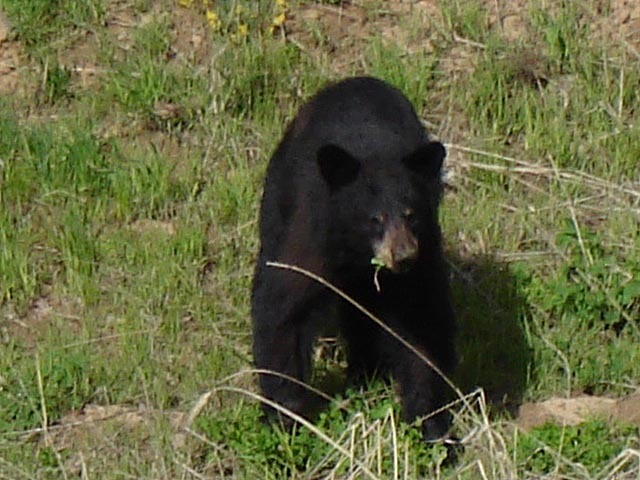 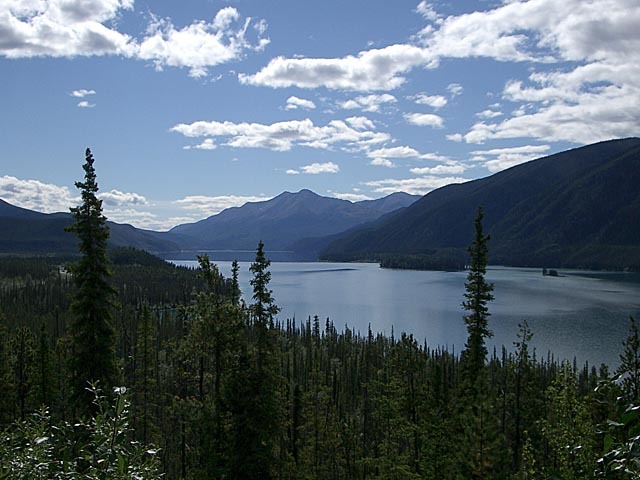 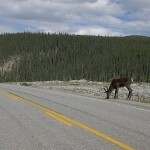 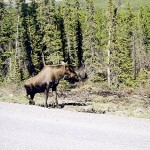 The Alaska Highway, also the Alaskan Highway, Alaska-Canadian Highway, and the Alcan Highway, runs from Dawson Creek, British Columbia to Delta Junction, Alaska, via the Yukon Territory. 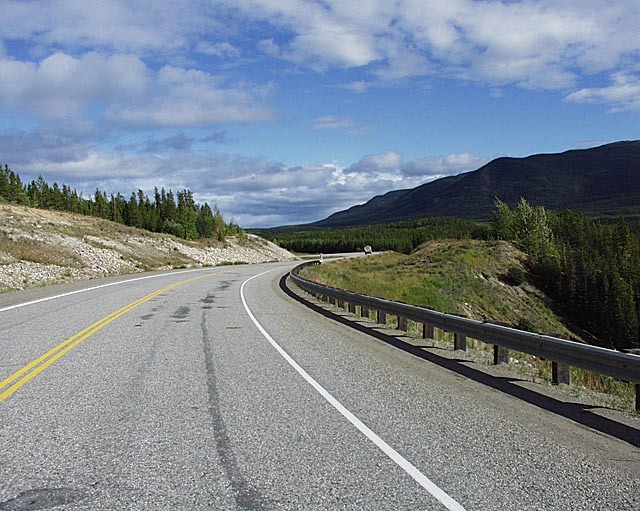 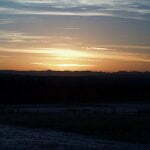 Its historical length as of all-weather completion in 1943 is 2,451 kilometers or 1,523 mile(s) long. 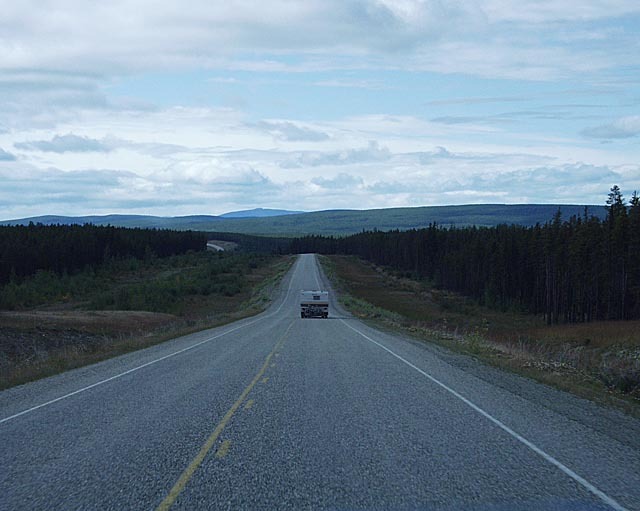 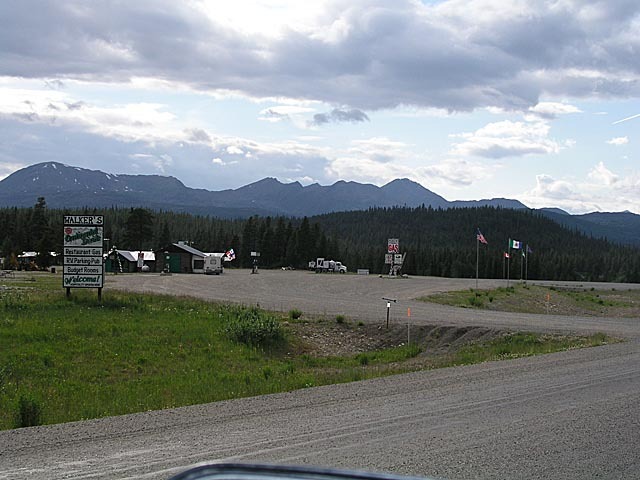 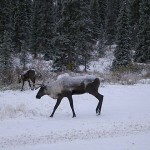 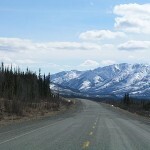 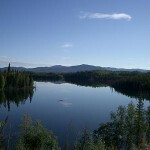 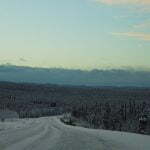 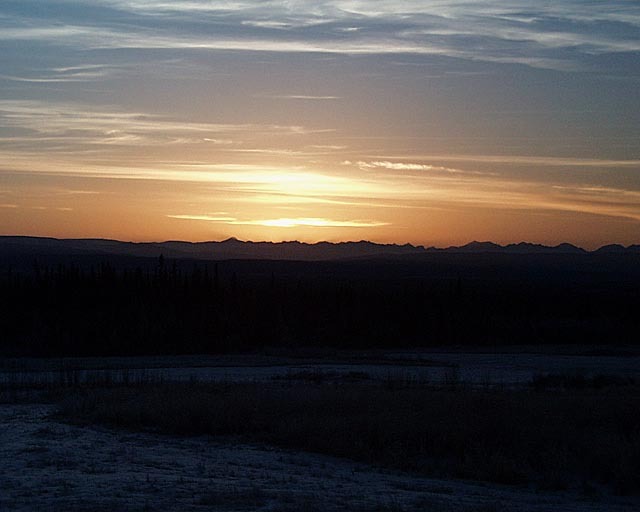 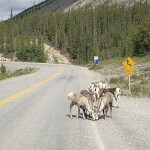 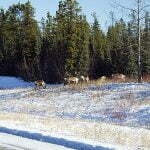 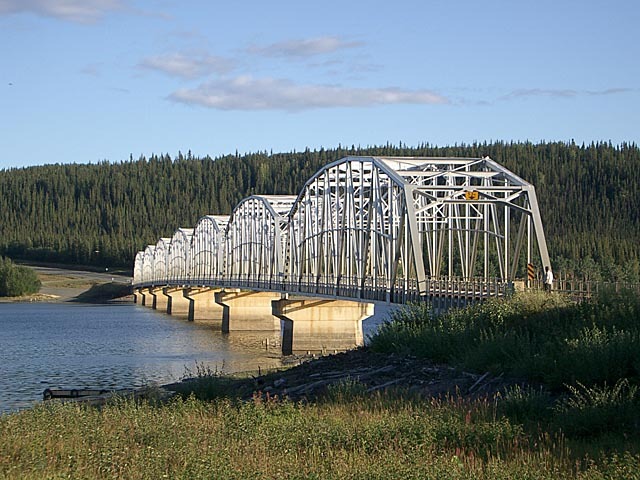 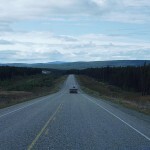 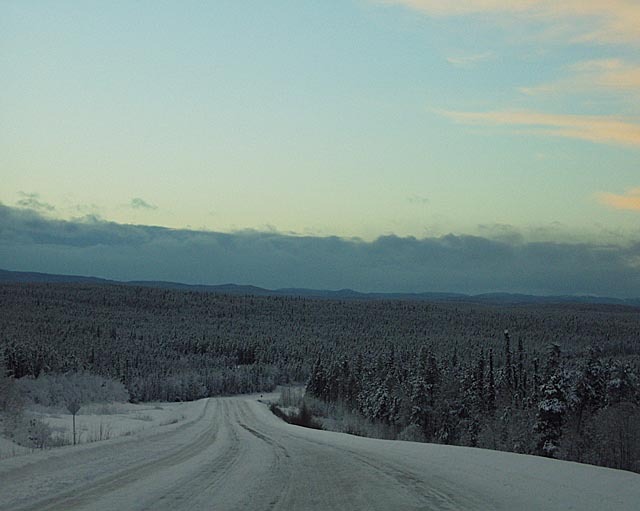 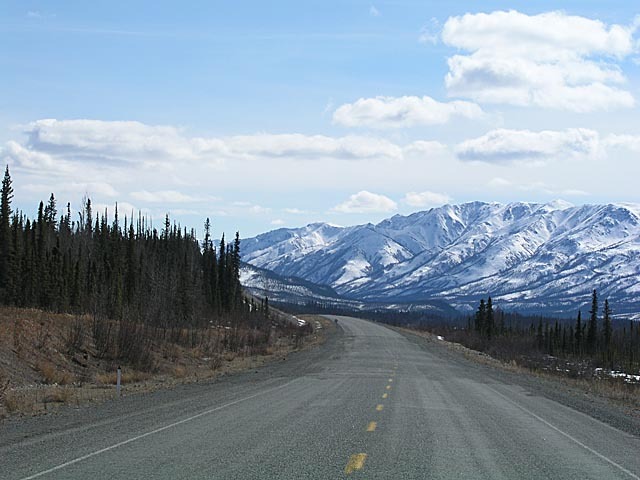 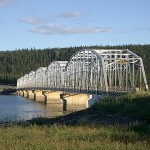 The historic ending of the highway is near milepost 1422, where it meets the Richardson Highway in Delta Junction, Alaska, about 100 miles (160km) southeast of Fairbanks. 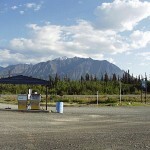 Mileposts on the Richardson Highway are numbered from Valdez, Alaska.